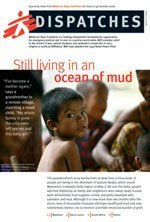 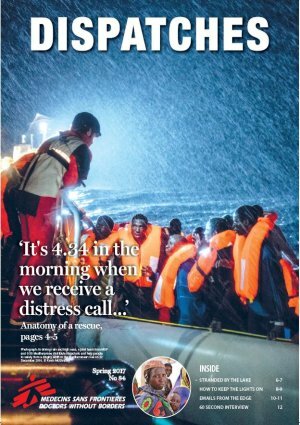 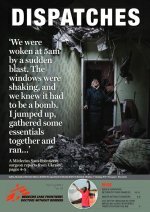 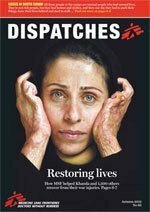 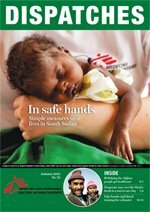 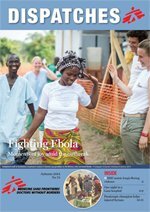 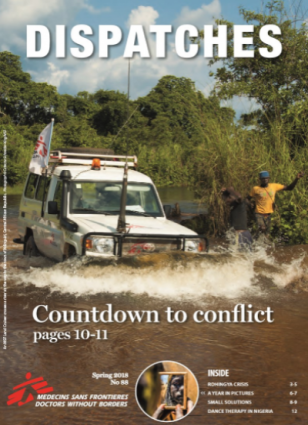 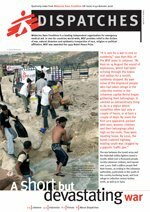 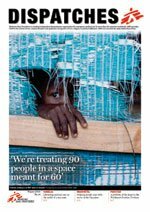 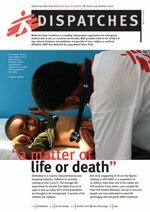 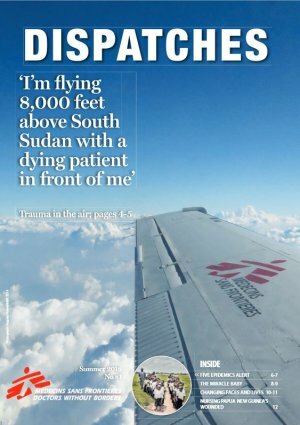 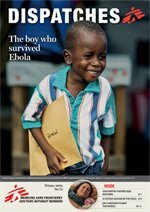 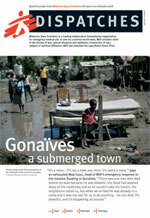 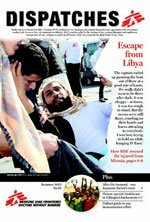 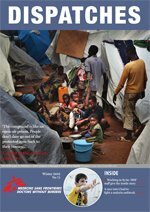 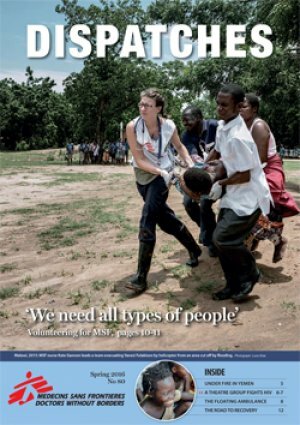 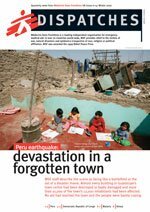 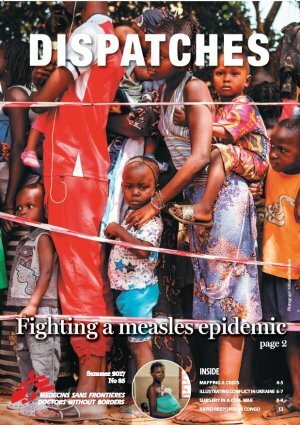 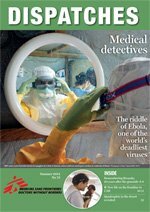 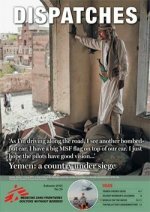 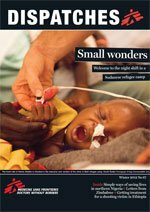 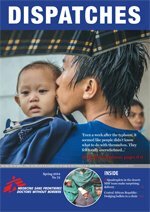 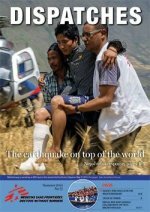 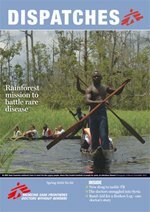 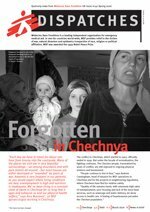 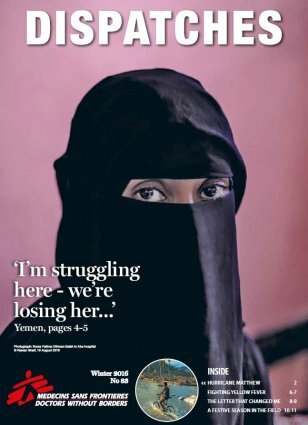 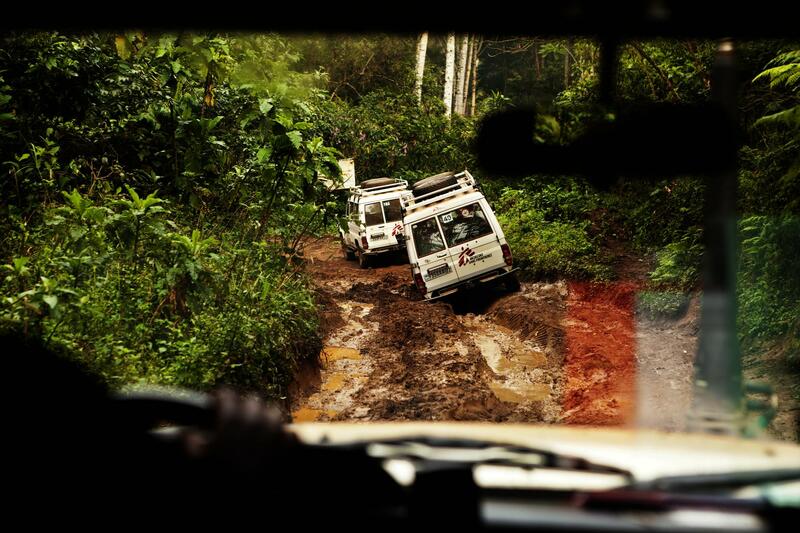 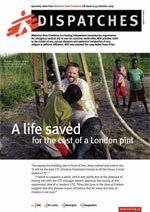 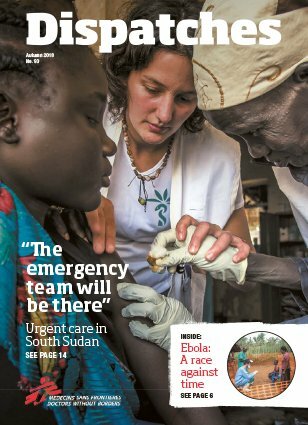 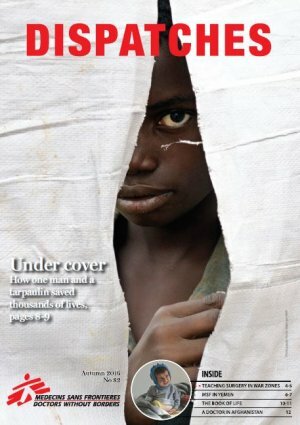 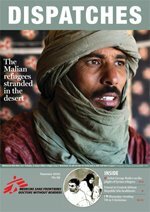 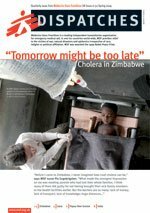 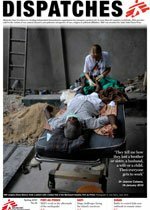 Dispatches is our quarterly magazine, giving supporters news and insights into our projects overseas. 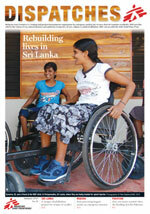 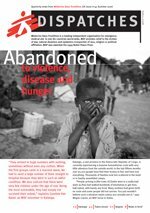 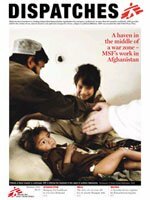 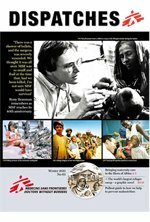 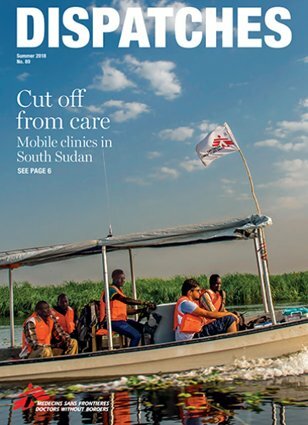 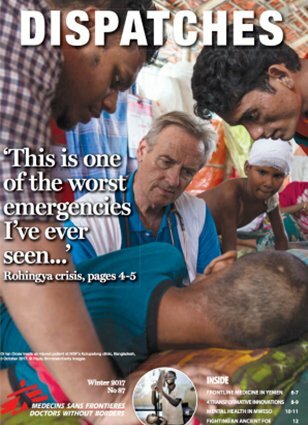 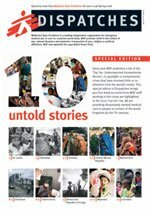 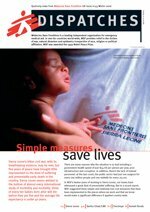 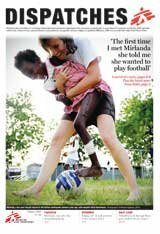 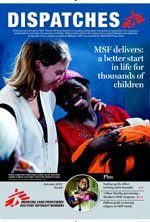 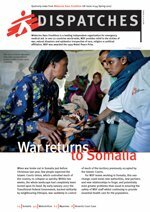 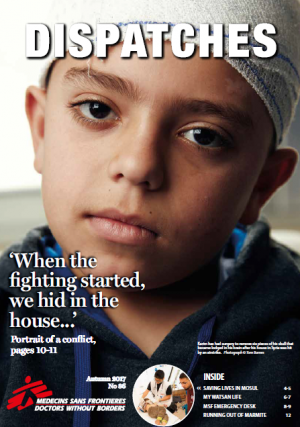 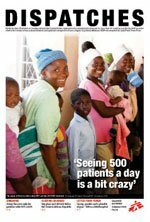 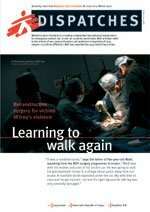 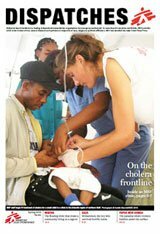 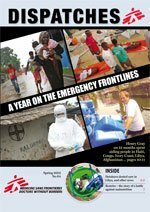 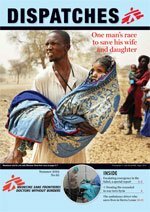 Sign up to receive your own copy by post by contacting our fundraising team at fundraising@dublin.msf.org. 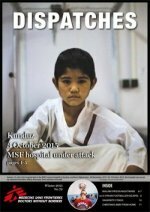 You can also download previous editions in PDF by clicking on the magazines' covers below.